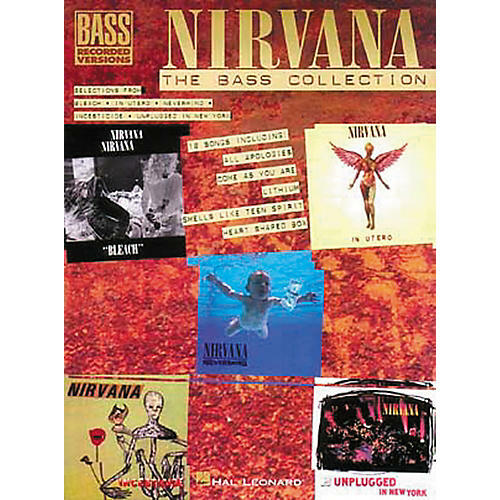 This Nirvana bass tab book gives you 18 songs transcribed for bass, including "About A Girl," "All Apologies," "Come As You Are," and more. 64 pages. Learn the bass parts of Nirvana's best! Order today.